Blackout is over. Returning to our regularly scheduled website. 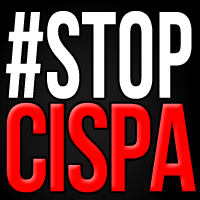 Below is the blackout and Stop CISPA info. You may remember the fight last year to stop SOPA/PIPA. 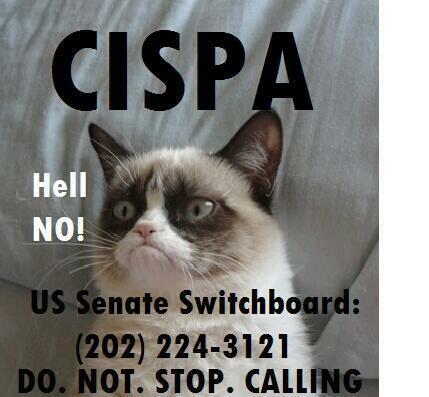 Alas, it’s back but under a new name CISPA. A call has been put out for another blackout. I participated last year. I will participate this year.